How cybercriminals leverage social networking and Web 2.0 applications. Why traditional security methods (firewall, anti-virus) are no longer adequate. Designing and implementing multiple, dynamic defense layers. New proxy-based solutions that are simple to deploy and maintain. Sasi Murthy, Sr. Product Marketing Manager, Blue Coat Systems, Inc. Presented by: Sasi Murthy, Sr. 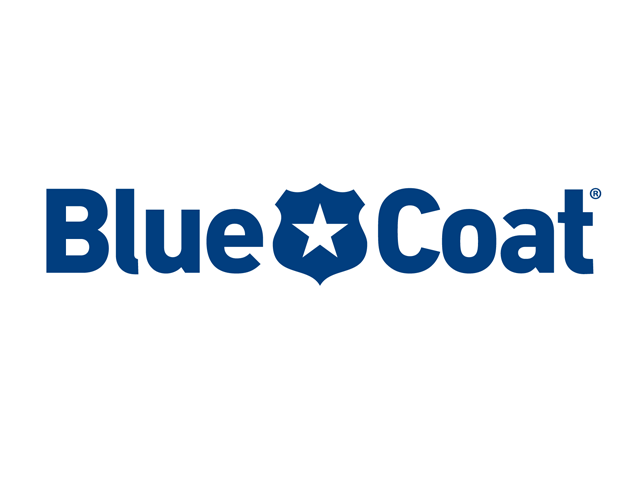 Product Marketing Manager, Blue Coat Systems, Inc.